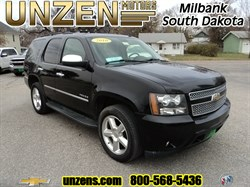 Stock# 7085B USED 2007 GMC Yukon XL Denali | Milbank, South Dakota 57252 | Unzen Motors Inc.
Higher miles but runs out great! 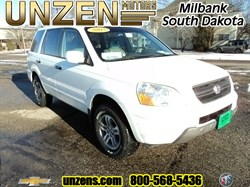 Cool A/C, new tires, heated 1st and 2nd row buckets, heated steering wheel, rear entertainment, power pedals, rear back up camera and sensors, and a whole lot more. 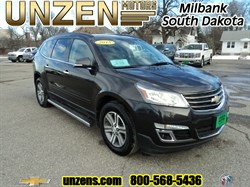 With an NADA retail value of over $14,800, this one is priced well below! 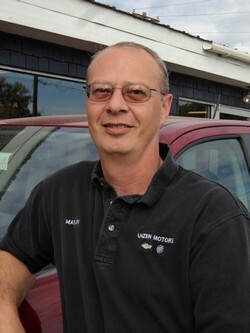 Hello, I would like more information about the 2007 GMC Yukon XL Denali, stock# 7085B.  Hello, I would like to see more pictures of the 2007 GMC Yukon XL Denali, stock# 7085B.